In a world full of broken homes, broken relationships, and broken dreams, which leave us feeling alone in the world and without a place to belong, today we proclaim the good news that God gives us His name and commits to be with us forever. “I know you are but what am I” is a phrase I recall from when I was growing up. 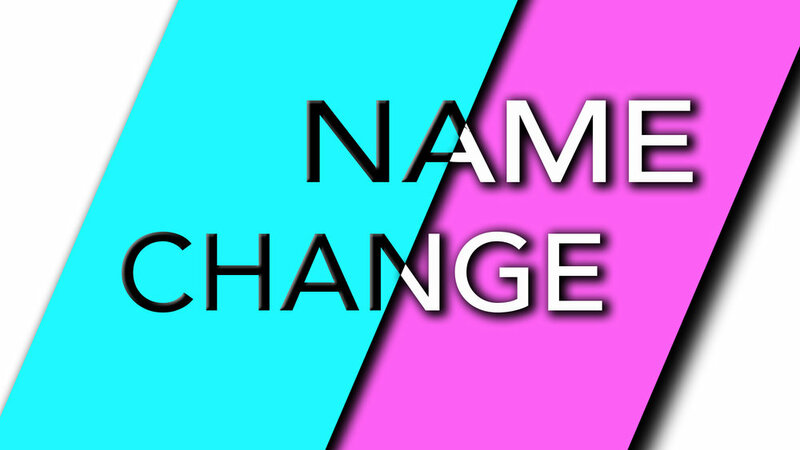 This series we are learning about different people who had their names changed by God. Why does God change people’s names? Paul was vital to the life and strength of the early Church. Today we will take a look at what took him from Saul to Paul; Mission, Confession, and Community. Today we are going to look at some pictures of the Church in the New Testament and see how they give us insights into how the Lord wants to have a close relationship with us. I’m convinced that once we begin to see who we are in Christ, it changes the way we see the Lord, it changes the way we see ourselves and it changes the way we see each other!